It’s that time of year again when the whales of the Pacific Ocean are migrating back south from their feeding grounds in the Arctic to their breeding grounds in Mexico. Among the most sighted whales along the coast, because they enjoy shallower water, are the gray and humpback whales. Not to be outdone for attention are the blue whales, the northern right whale, minke whales and of course several species of dolphin, birds and sea lions. Because where there are whales there are likely other creatures tagging along for the remains. 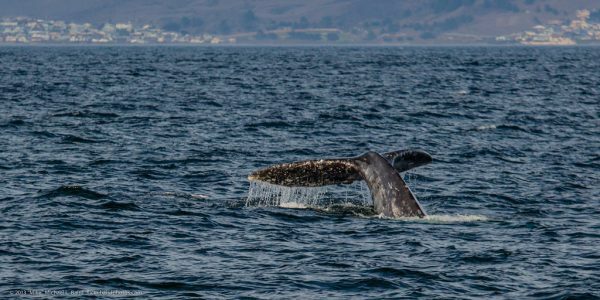 If you’re looking to experience this menagerie of marine life during the annual whale migration there is no better place than southern California. 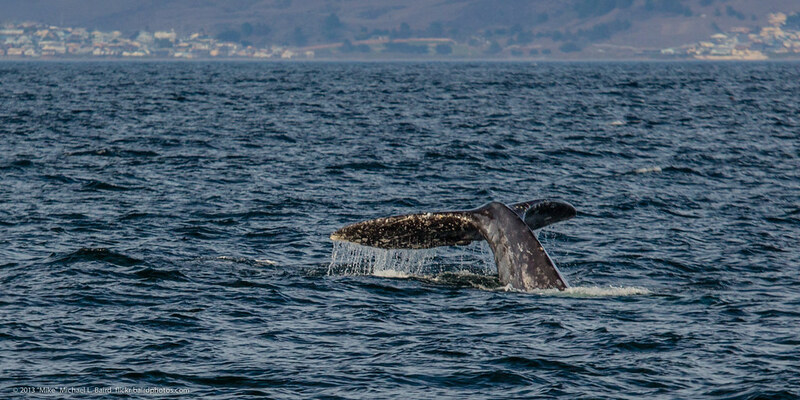 Whale watching trips can be made out of Monterey Bay, California as well, but the weather up north will not be as enjoyable as further south by taking a boat out of Oxnard, Long Beach or Dana Point. You can follow the whale migration through the Los Angeles chapter of the American Cetacean Society to see when they are most active, and as soon as the numbers pick up, then head to your nearest whale watching tour. In Long Beach be sure to check out Harbor Breeze Cruises. Out of Dana Point you can be sure to find sea life with Captain Dave’s dolphin and whale watching tours. And in Oxnard there’s the Channel Islands Sportfishing Center for both whale watching and fishing desires.